READY OR NOT…school is back in session! And with it, our babies (regardless of their age, they are still our babies, aren’t they?) will mostly likely be leaving the safety of our homes to return to school. As such, we mamas are prone to worry. When our children are out of our reach it can feel overwhelming. There are so many dangers in our world today, but instead of focusing on all of the things that could go wrong, why not calm our minds and spirits with prayer? Why not pray God’s favor and protection over our children? I’ve got a cute and helpful visual aid to share with you today to help remind you to pray over your children while they are at school. You know that first-day-of-school picture you just took? 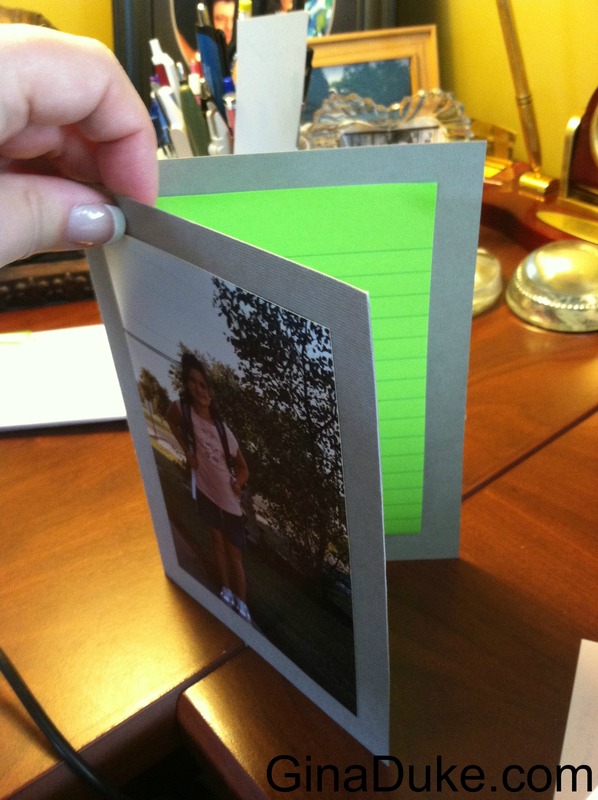 Tape it to the front of a blank card and line the inside with the appropriate sized post-it notes to create a small personalized prayer journal. Sit it on your desk at work or home, and throughout the year make journal entries about things you are praying for her. Not only will it provide you with some comfort, but it will also make a great discussion starter with your friends and co-workers. You can even tuck it away with all of her special papers and keepsakes at the end of the school year. She will truly be blessed when she looks back at her personalized prayer journals and read your entries years later. What a legacy of prayer to leave your child! This visual aid makes a great prayer prompt. 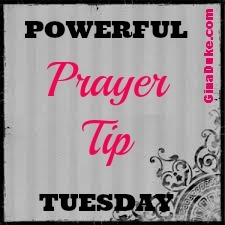 Please share some of your personal prayer prompts for your children in the comments section below. I would love to hear about them. I am a grandmother to several young men of which one is going off to college for freshman year and a second one going back to high school as a junior. Their mother and father are struggling with the college issue which. I’m looking for ways to encourage all of them with prayer and words of encouragement. Perfect post for back to school. There is nothing more powerful we can put on the child’s life than prayer. Taking those worries straight to Jesus! I really like the prayer tool. I am stopping by from Recommendation Saturday. Have a blessed Sunday! 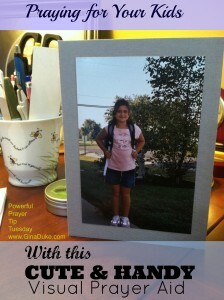 Gina, I love this DIY prayer card. It’s a great way to create a visual for praying for our kids while at school. I love even sending the Post-it to school in their lunches or backpacks so they can see the prayers that are being prayed over them. Thanks for sharing. Hi, Charity (love your name! ), thank you for sharing your ideas, too!